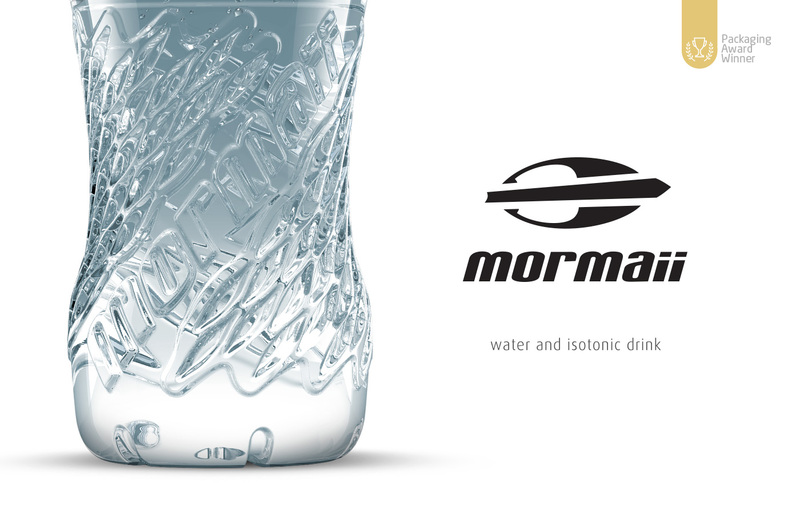 Product and graphic design for Mormaii’s water and isotonic bottles. The concept was inspired by elements associated to the brand´s values. Adventure, fun, freedom, sports; tangled in the surf lifestyle and water sports. 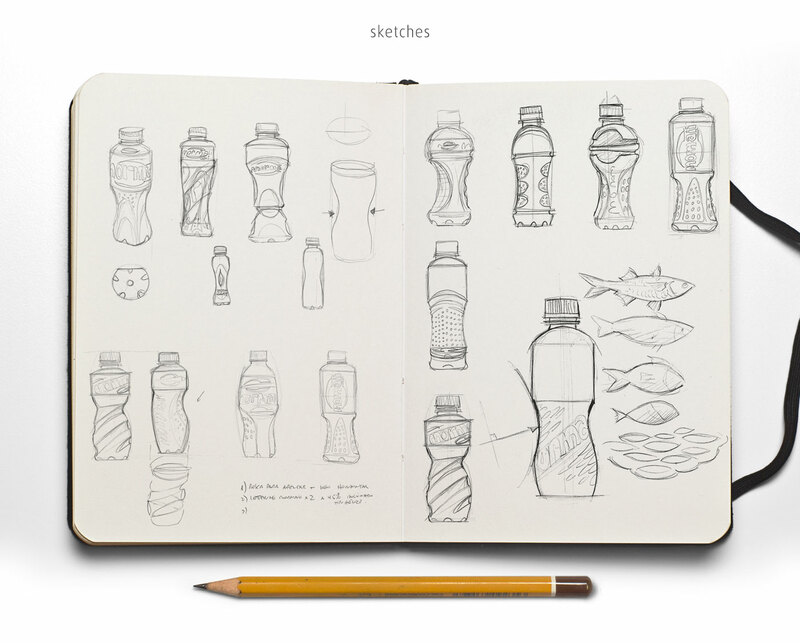 The bottles were designed imitating fish scales and schools of fish. The texture holds a better grip and ergonomics. The logo creates movement and dynamic visuals delivering a better look and feel from all angles. When the project involves a gasified beverage, it must be designed so the structure can hold the pressure avoiding deformation. 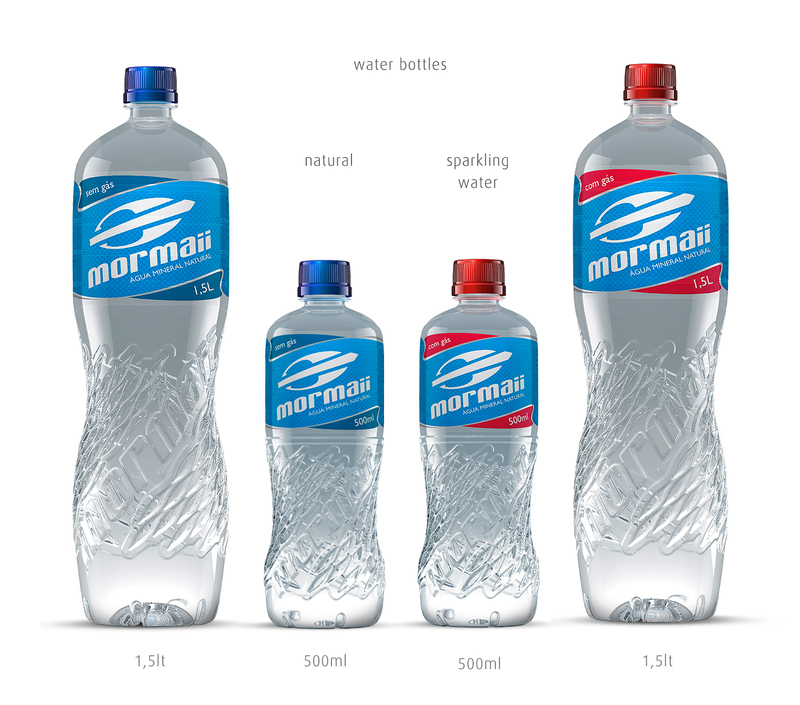 The structure is given by the premold thickness and the bottle’s shape. A good design can create fitting and functional yet elegant shapes. 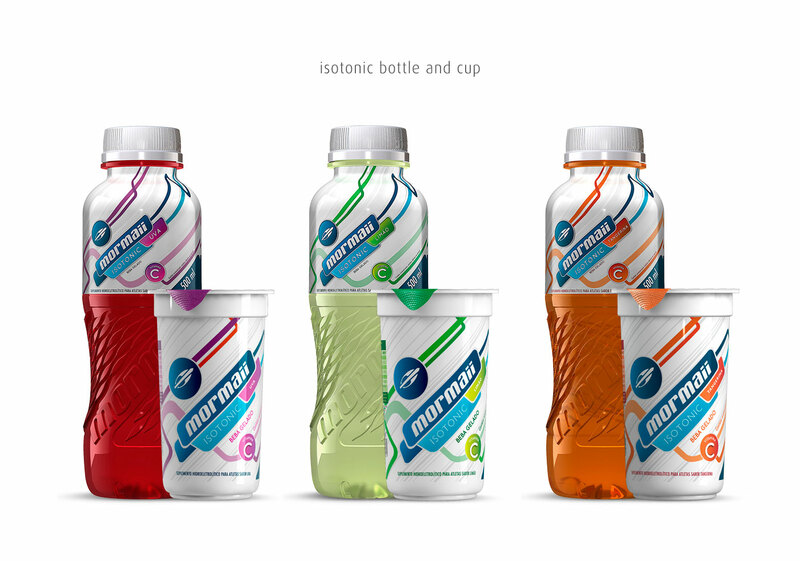 The same concept was applied on the Mormaii’s isotonic bottles. A half sleeved label was used to differentiate it from the water bottle. 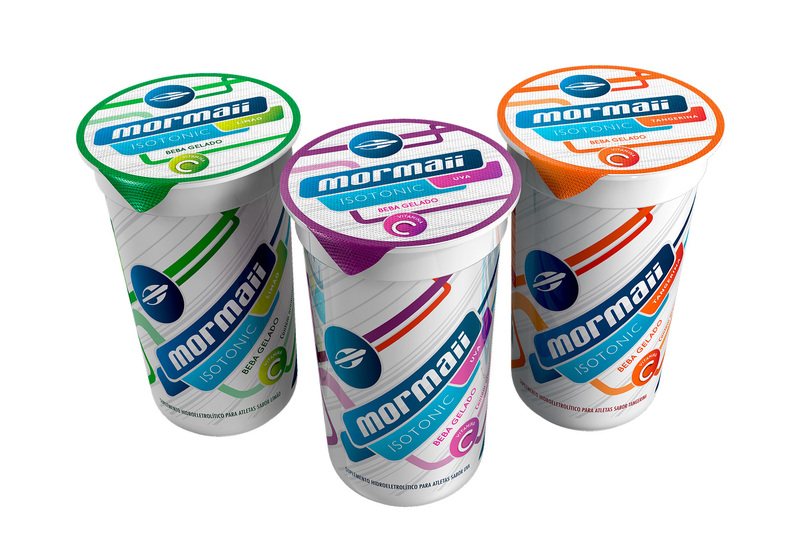 The packages won the 2013’s ABRE Packaging Award. 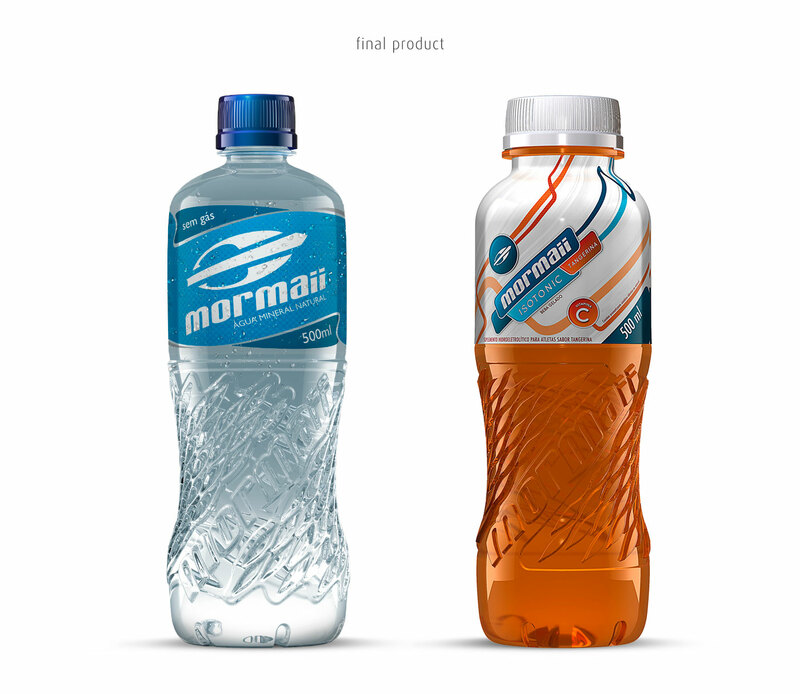 You can check out the Mormaii’s energy drink design here and the Mormaii’s energy bars design here. CLICK HERE AND GET IN TOUCH WITH US.